A rogue version of the WordPress plugin called “Display Widget” allowed third-parties to injecting spam advertising content into victims’ sites. 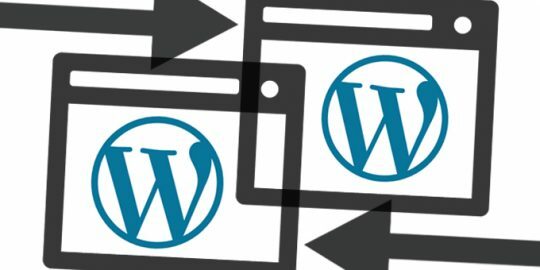 A popular WordPress plugin called Display Widgets running on 200,000 sites was removed from the official WordPress.org plugin repository after researchers discovered the plugin had a backdoor that was injecting spam ads into victims’ sites. According to researchers at Wordfence who publicly disclosed the rogue plugin on Tuesday, the backdoor had been present in Display Widgets version 2.6.1 and version 2.6.3 for approximately three months. According to researchers, the plugin had been removed four times from the WordPress.org repository for similar offenses since June. “I have never seen anything like this before,” said Weston Henry, lead security analyst at SiteLock. “I don’t know what it takes in the .ORG community to permanently delist a plugin. This instance was unique.” SiteLock had also independently identified the Display Widgets as malicious, as did others. Problems began when the developer of the Display Widgets plugin sold the open source version of the plugin. That new owner released a version (2.6.0) of Display Widgets on June 21 and was quickly accused by competitors of breaking WordPress plugin rules. According to SEO consultant David Law, the plugin (v2.6.0) was downloading features that enabled the plugin to track IP addresses of users, log traffic to the sites and then shared that data with a third-party website. That prompted WordPress.org to remove the plugin. “The malicious code is not an exploit. It is a backdoor giving the author access to publish content on websites using the plugin,” Wordfence said. Display Widgets is an orchestration-type tool that allowed WordPress site administrators to determine and manage widgets running on their site. Just days after WordPress.org removed the plugin, a new version of Display Widgets (v2.6.1) resurfaced that attempted to skirt WordPress plugin rules by including the tracking features inside a geolocation.php file stored inside the plugin. A day later the plugin was removed only to reemerge days later when the attacker updated the plugin to v2.6.2 . This new Display Widgets (v2.6.2) version was also quickly identified as problematic. An analysis by Wordfence revealed Display Widgets code would generate spam links on websites to third-party websites. The plugin was removed from WordPress library. On Sept. 2, Display Widget (2.6.3) was back in the repository only to be removed five days later. The reason was fresh reports that the plugin was still inserting spammy links into sites. The new owners of Display Widgets were unaware of what was going on. “Unfortunately the addition of the GEO Location made the software vulnerable to a exploit if used in conjunction with other popular plugins,” authors, “only identifying themselves as “displaywidget,” wrote in a WordPress forum. 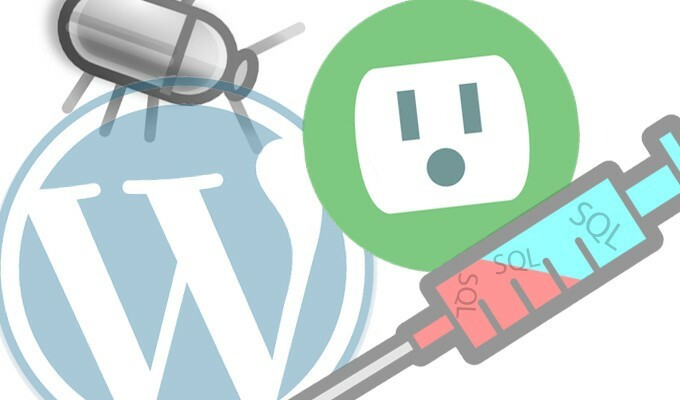 Those behind Display Widgets claim only about 200 websites out of the potential 200,000 running the backdoor version of the plugin were impacted. SiteLock said it’s hard to tell how many sites may have been impacted. The smoking gun, according to Wordfence, was that Display Widgets authors admitted they registered two of domains hosing the spam. Attackers have been carrying out WPSetup attacks, taking advantage of users who have installed WordPress but not yet configured it. 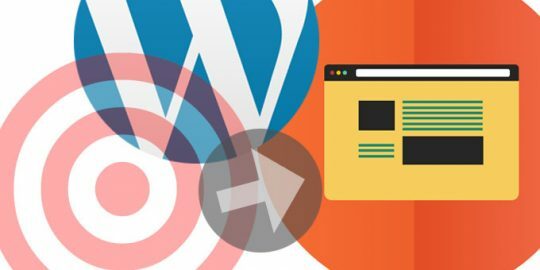 Sites still vulnerable to a REST API endpoint flaw in WordPress are now being targeted by attackers trying to turn a profit. 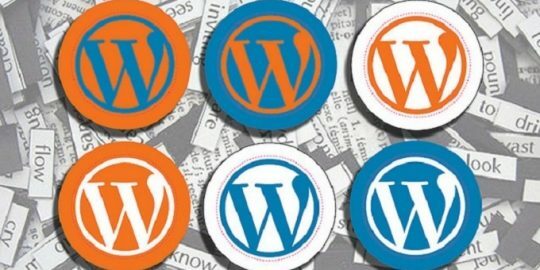 WordPress security experts said that 1.5M sites have been defaced following the disclosure of a silently fixed content injection vulnerability. There are a number of inaccuracies in your article. Some of those inaccuracies come from your repeating inaccurate claims from Wordfence. They have a history of making inaccurate claims, so you should be more careful about using them as a source in the future. The most important inaccuracy, which comes from Wordfence post, is that the issue only impacted versions of the plugin up to 2.6.3, when it actually impacted versions up to 2.6.3.1. Wordfence also didn't publicly disclose the issues with the plugin, others did. Your quoting someone from SiteLock about reputability is amusing, as that company is well known reputation for scamming people. It is so well known that when you Google their name one of the suggestions from Google is "sitelock scams". It doesn't seem like representatives from that company are people that you should be including quotes from in your reporting.